Here it is! 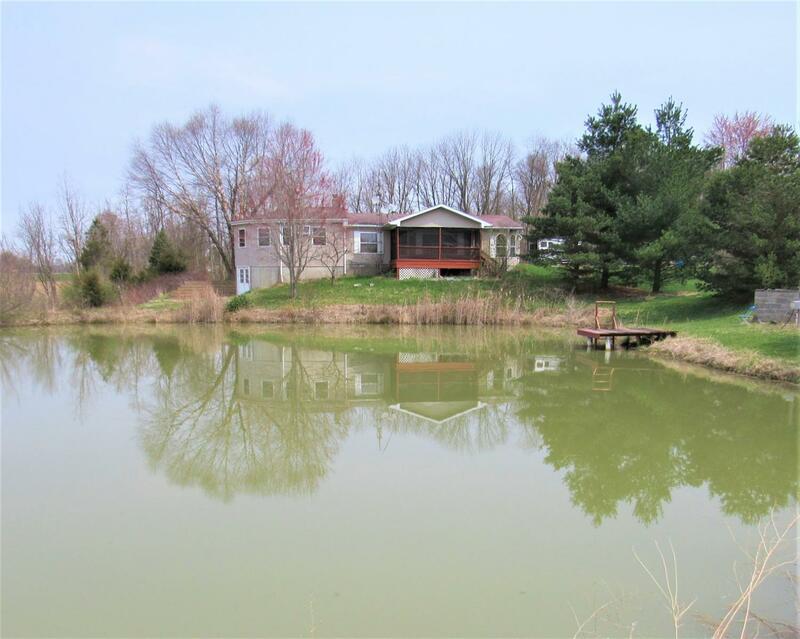 Your private 6+ acre country home with stocked pond, 34X24 pole barn, outbuildings, gazebo, screened in porch. Easy living with a 1st floor master, laundry, custom office and beautiful great room. Room for your horses, livestock, ATVs and more. Don't miss out. Set your showing today! This listing courtesy of, Star One Indiana .